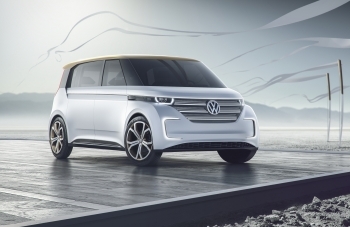 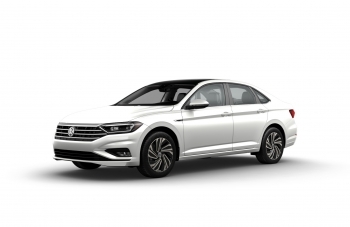 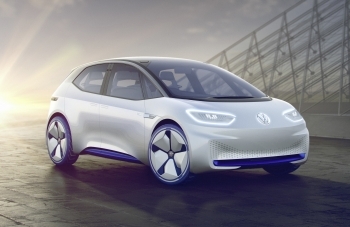 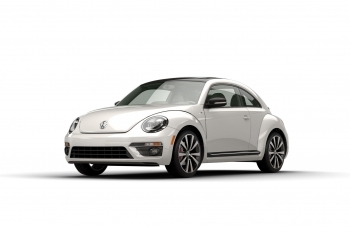 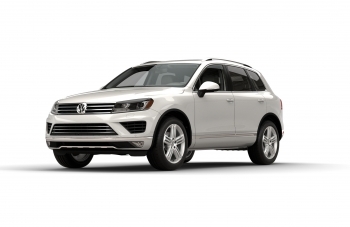 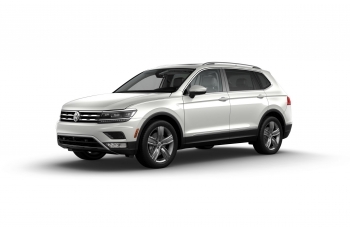 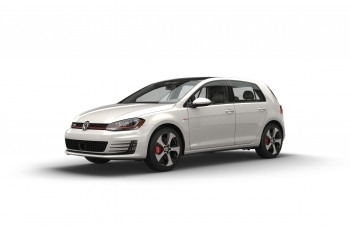 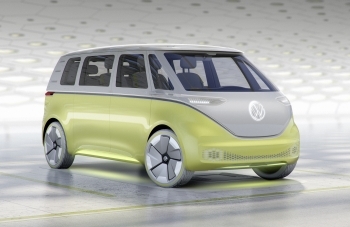 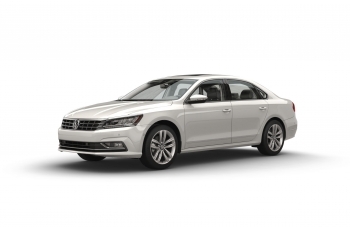 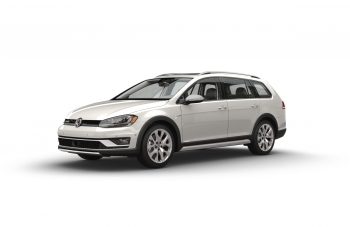 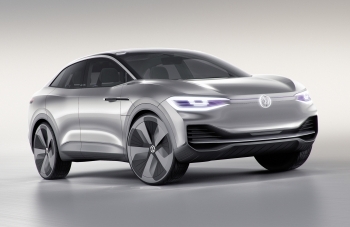 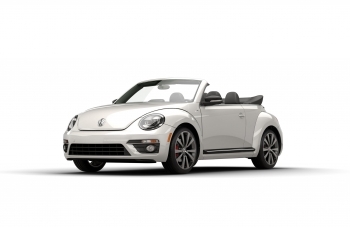 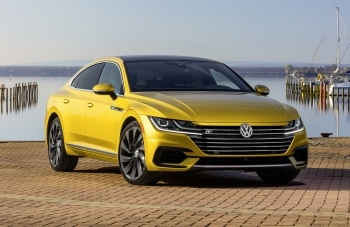 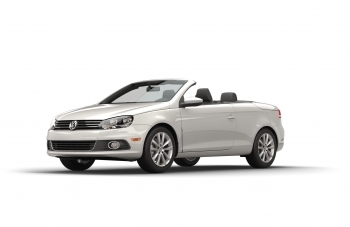 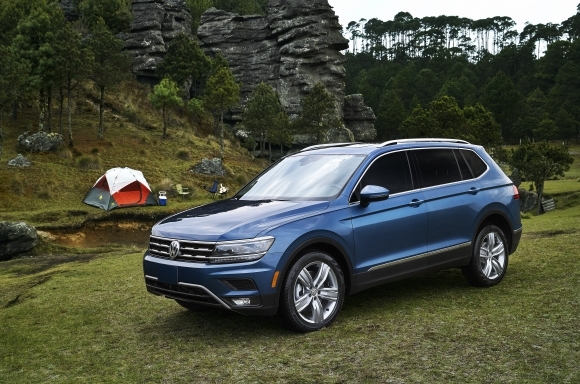 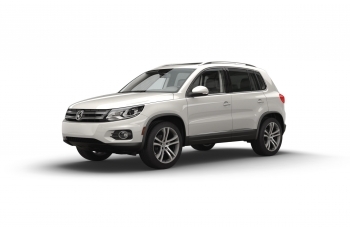 Volkswagen of America, Inc. (VWoA) today reported sales of 37,092 units delivered in March 2019. 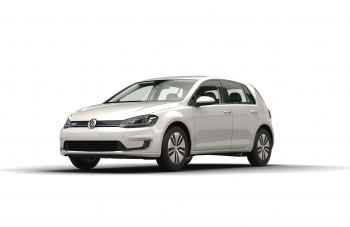 This marks a 14 percent increase over March 2018. 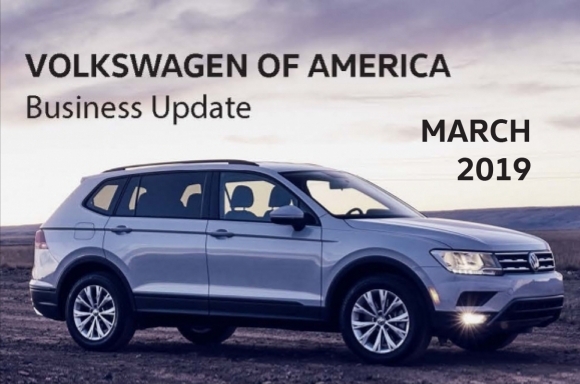 Volkswagen of America, Inc. (VWoA) today reported sales of 23,074 units delivered in January 2019. 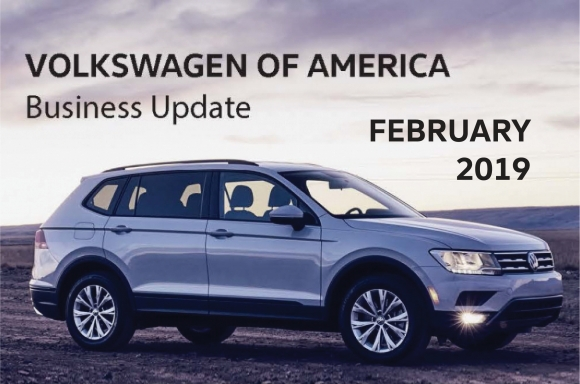 This marks a 6.7 percent decrease over January 2018. 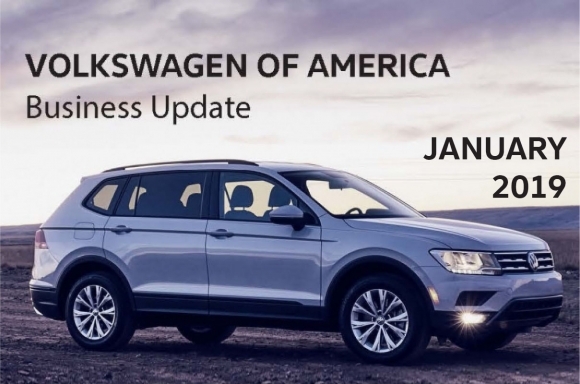 Volkswagen of America, Inc. (VWoA) today reported sales of 32,047 units delivered in December 2018 and 354,064 total sales for 2018. 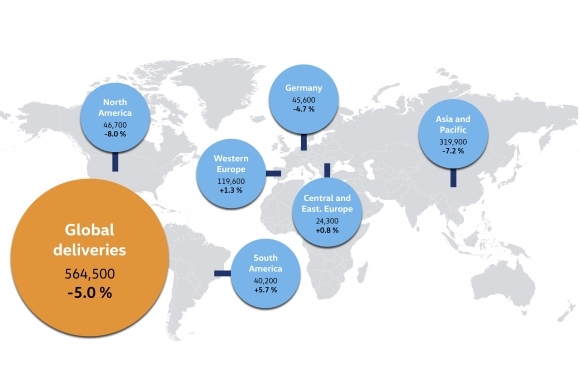 This marks a year-to-date increase of 4.2 percent over 2017 and an 5.8 percent increase over December 2017. 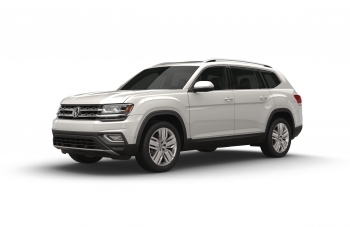 Volkswagen of America, Inc. (VWoA) today reported 26,789 deliveries in November, a decrease of 8 percent over November 2017. 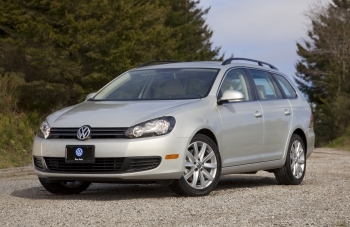 Sales have now risen 4 percent this year to date, to 322,017.